You never know when you'll need your first aid kit. Being prepared for emergencies is a fact of life for Queenslanders, where our summer storm season means we’re all too often forced to expect the unexpected. 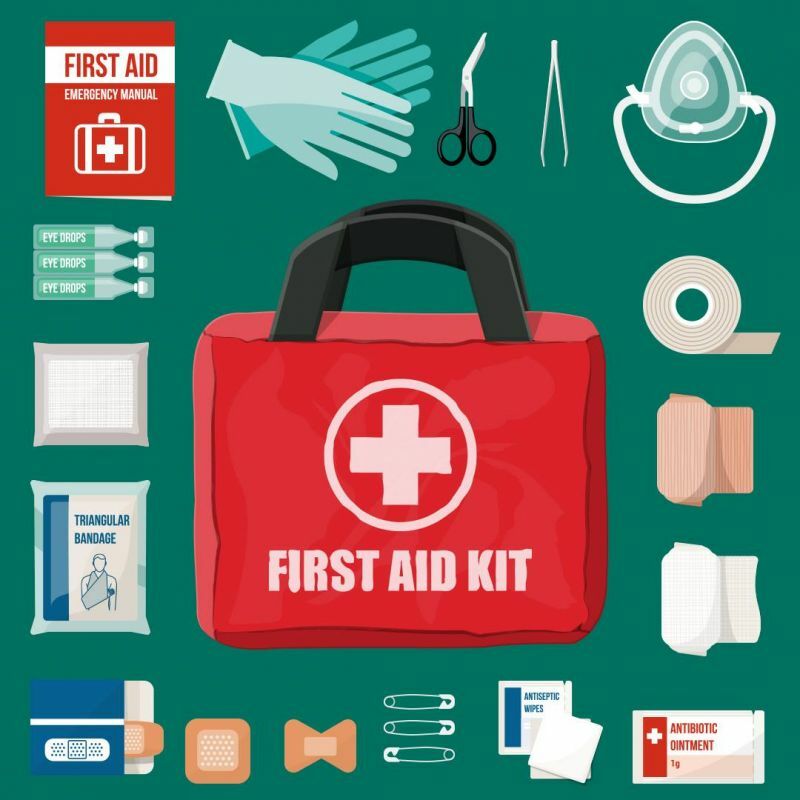 However, a quality first aid kit can make all the difference when disaster does strike and is something you should aim to have close to hand, no matter the season. You can buy a first aid kit or assemble your own, but either way you’ll need to put some thought into its contents and whether they meet the needs of you and your family. First aid kits can be bought from a number of suppliers, including St John Ambulance and the Australian Red Cross. You might like to purchase an off-the-shelf kit as a starting point and then customise it for your needs. Everyone’s medical needs and personal situations are different, and you should factor this in when customising your kit. Pain and fever medicines, such as aspirin, acetaminophen or ibuprofen (as well as the syringes or medicine cups to give them to children, if required). A notepad and pen: Use this to make a note of symptoms and times they occurred, in case it’s useful for doctors. Any personal medication you take – ie, an asthma inhaler. Young children: If you have young children, you may want to add a thermometer and basic pain medicine to your kit, as well as the syringes required to provide them accurate doses. If your children have any specific health complaints, make sure that spare doses of medication are contained in your first aid kit. You may also want to include a laminated sheet of phone numbers for emergency services and other family members. If you are planning to go camping: Add a torch and batteries, a compass and disposable ponchos to your kit. For the beach or boating: Consider adding vinegar to treat stings. Caravanning: Consider adding a reflective vest in case you’re dealing with emergencies by the side of the road. Make sure you know how to use it! The best-equipped first aid kit in the world will be no use if you don’t know how to use it. Do a first aid course and read through the manual that comes with your kit. Finally, make sure everyone in your family who’s old enough knows where the kit is stored.